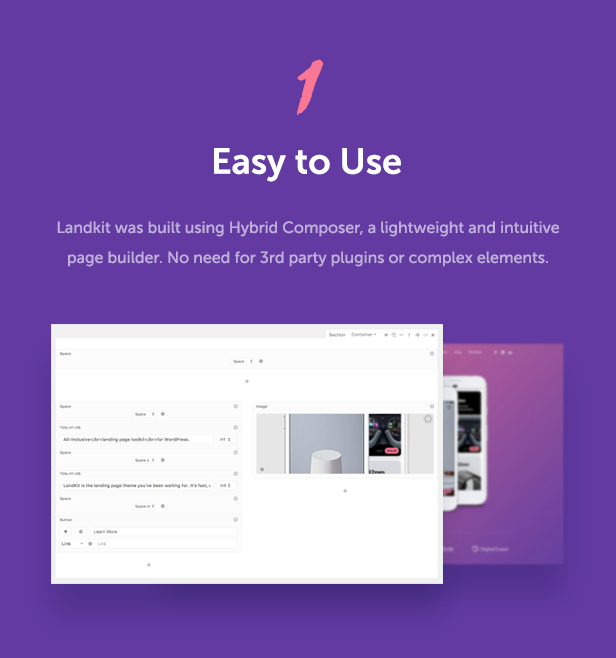 Based on the low level modularity concept, Hybrid Composer visual page builder is the perfect solution for both web professionals and business owners looking to build their own website. 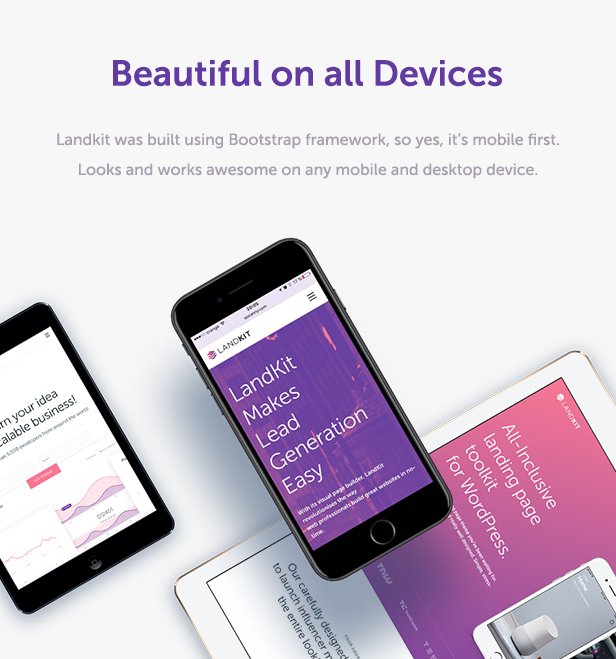 Landkit was built using Bootstrap so it looks fantastic on all devices. It successfully passes the Google Mobile Friendly test, which is crucial for mobile search engine optimization. Options for @2x graphics are provided to ensure a crisp look on HiDPI screens. Easily switch to RTL writing using theme options. 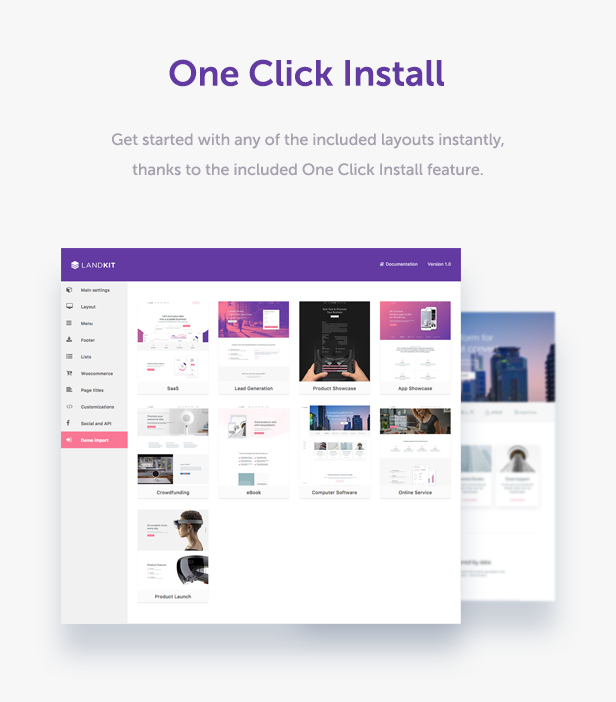 Convert any multi page website to a one page and vice versa very easily, by changing the menu behaviour (link to inner pages or scroll to page sections). 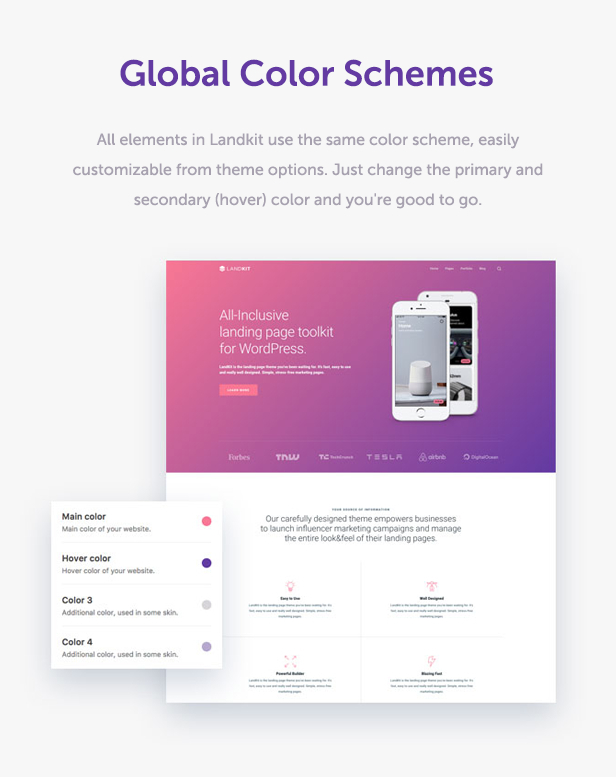 Landkit has a built in full page template, with animation and direction controls, side menu and content positioning. 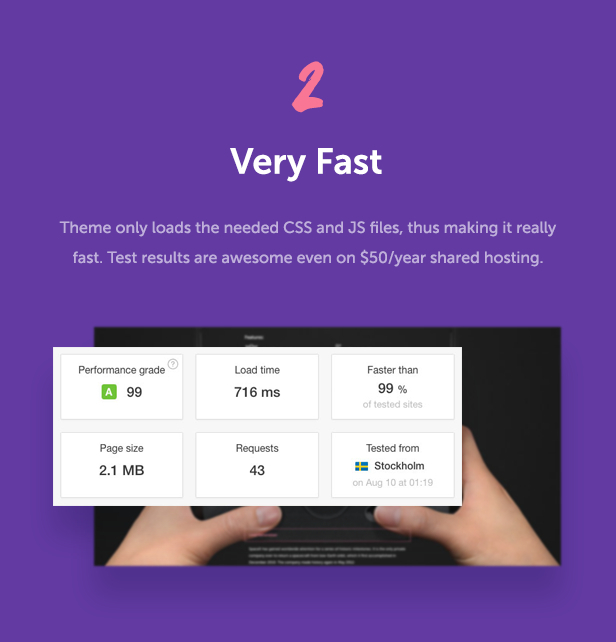 Choose between boxed or fullwidth websites and control your website container size. 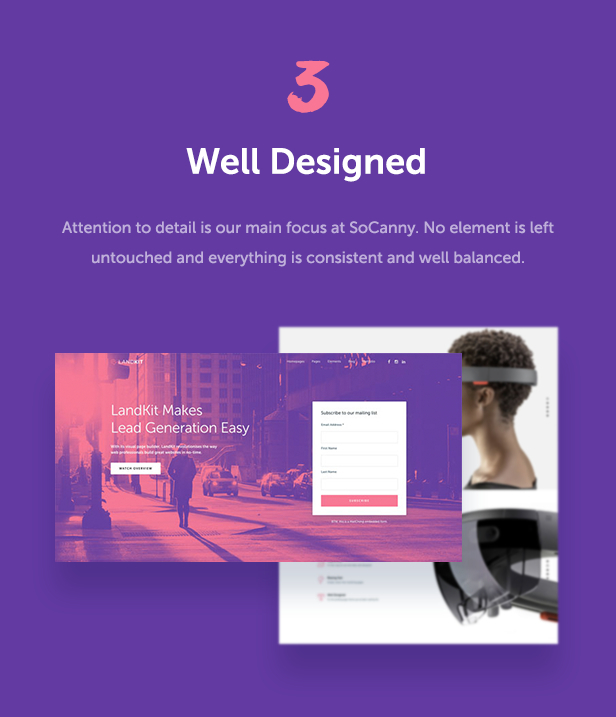 Build your own custom posts and showcase them using flexible grid / masonry layouts. 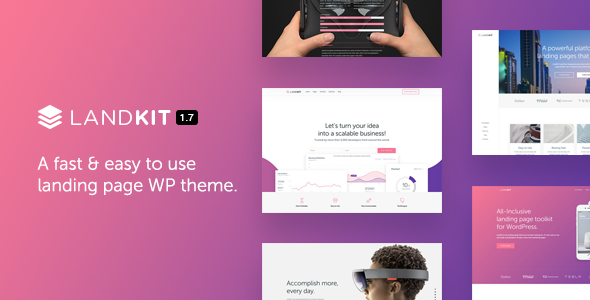 Start your shop using the most popular ecommerce plugin. 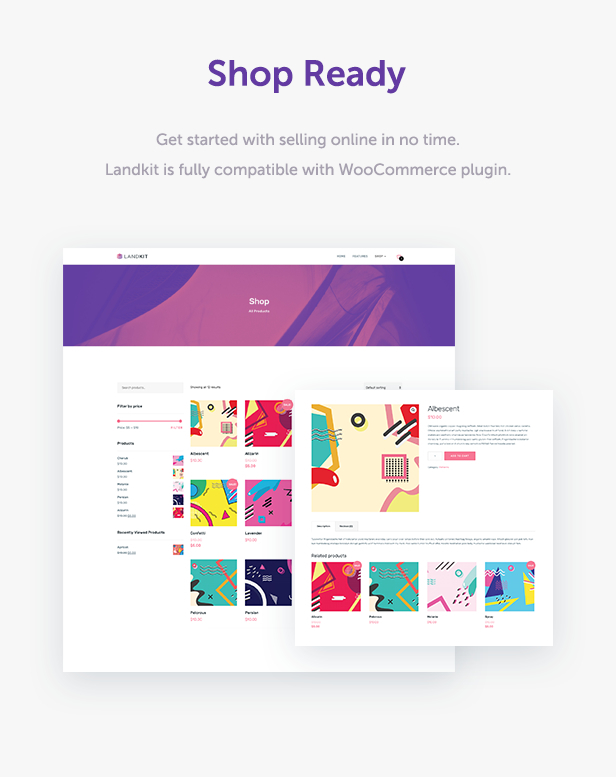 Landkit has been successfully installed on WordPress Multisite. Demo previews also run on Multisite.